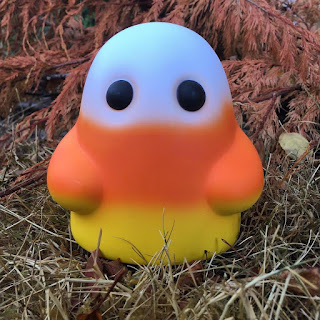 Reis O’Brien and Bimtoy have unveiled their first New York Comic Con 2017 exclusive, the Candy Corn Edition Tiny Ghost! Fans have been clamoring for this Holloween inspired variant, and they can get their hands on it exclusive at Bottleneck Gallery’s NYCC booth next month for $30. 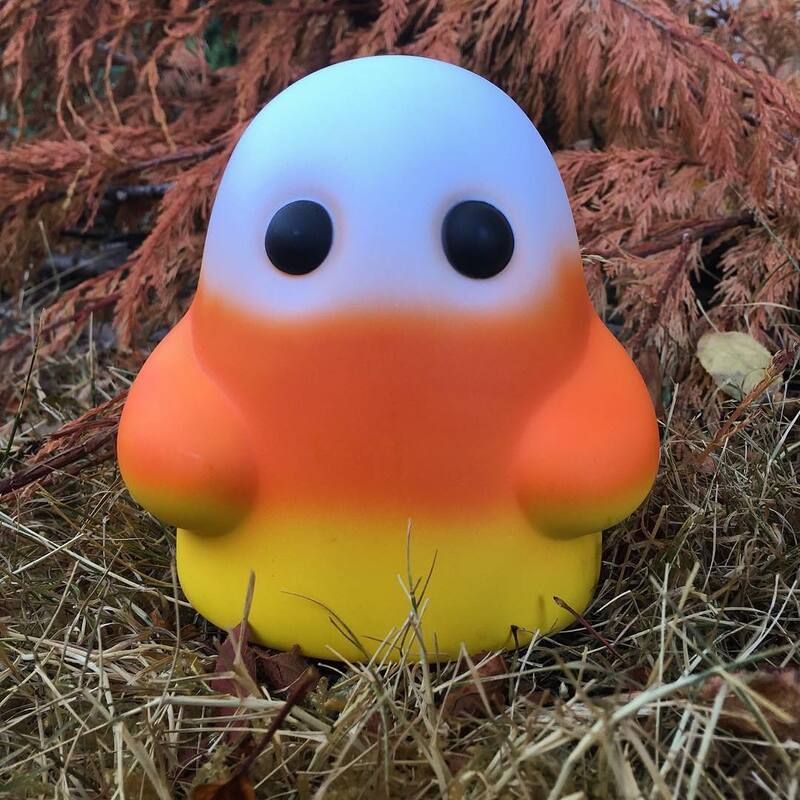 The Candy Corn Tiny Ghost stands 5” tall and is limited to just 300 pieces. Any remaining pieces will be released on the Bimtoy online store after the convention.